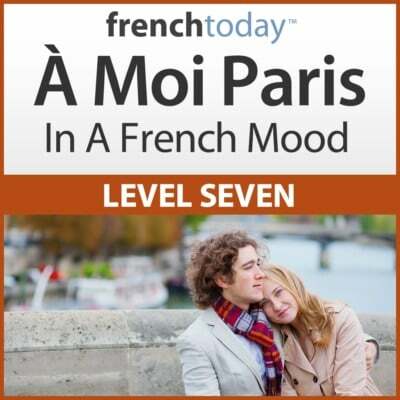 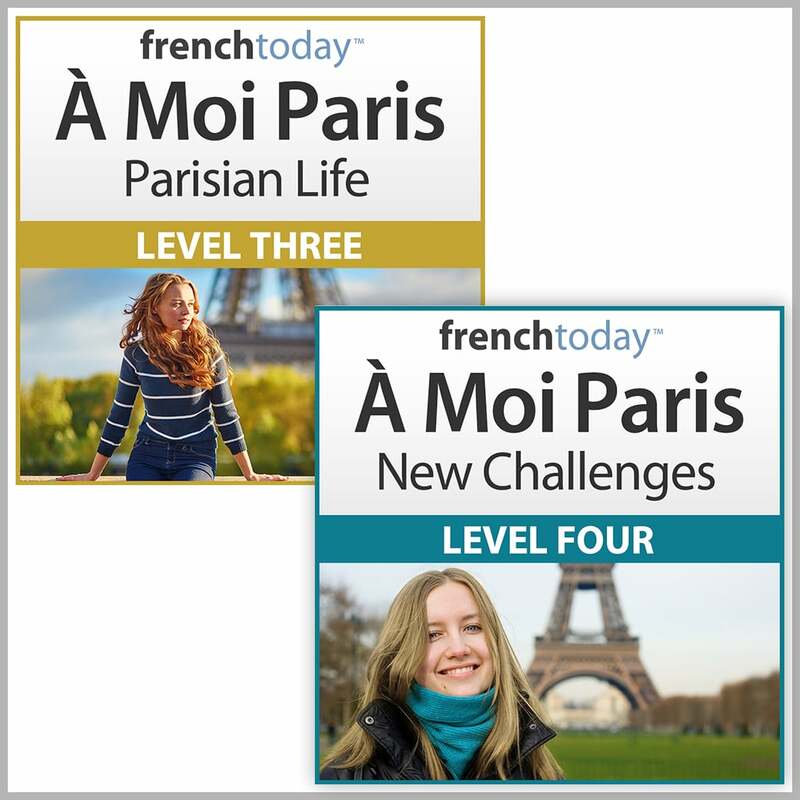 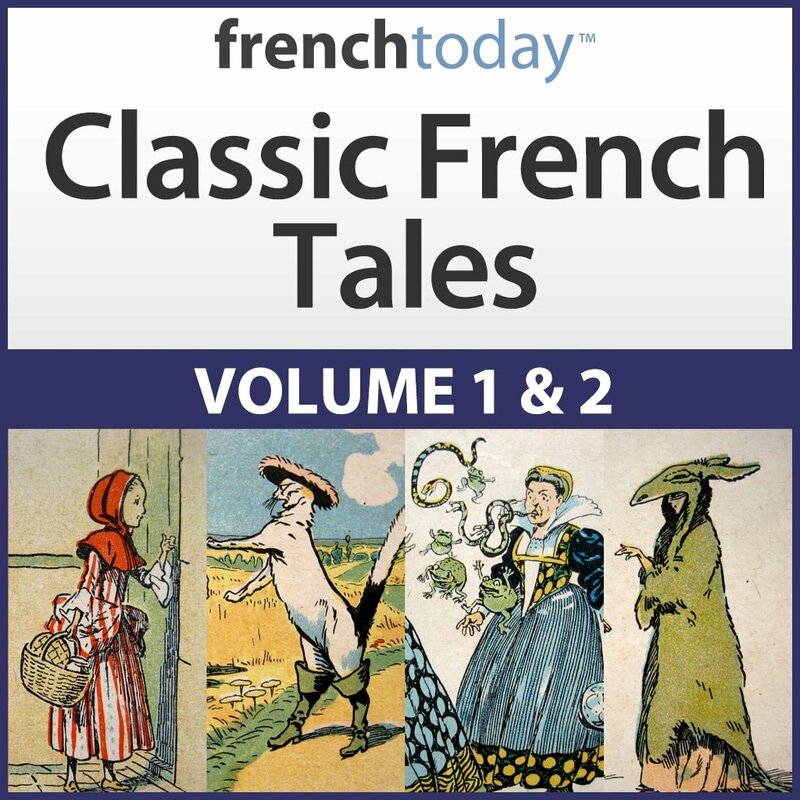 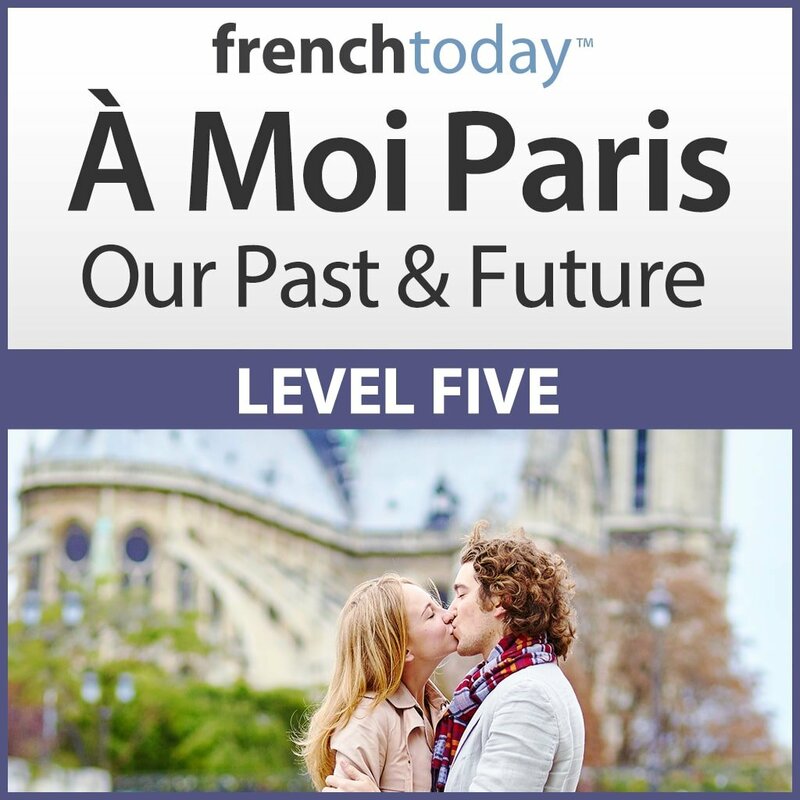 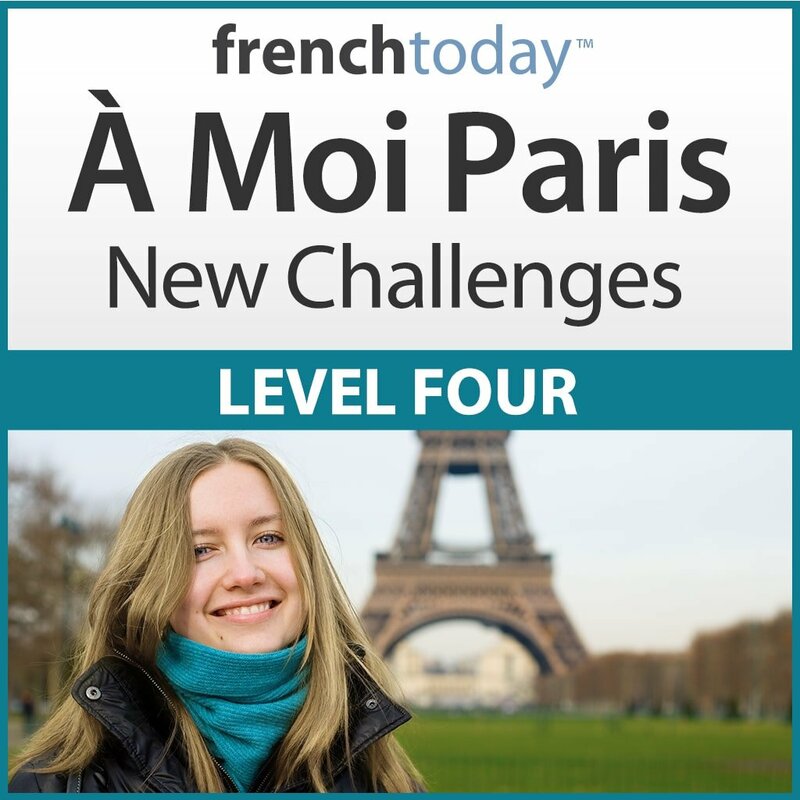 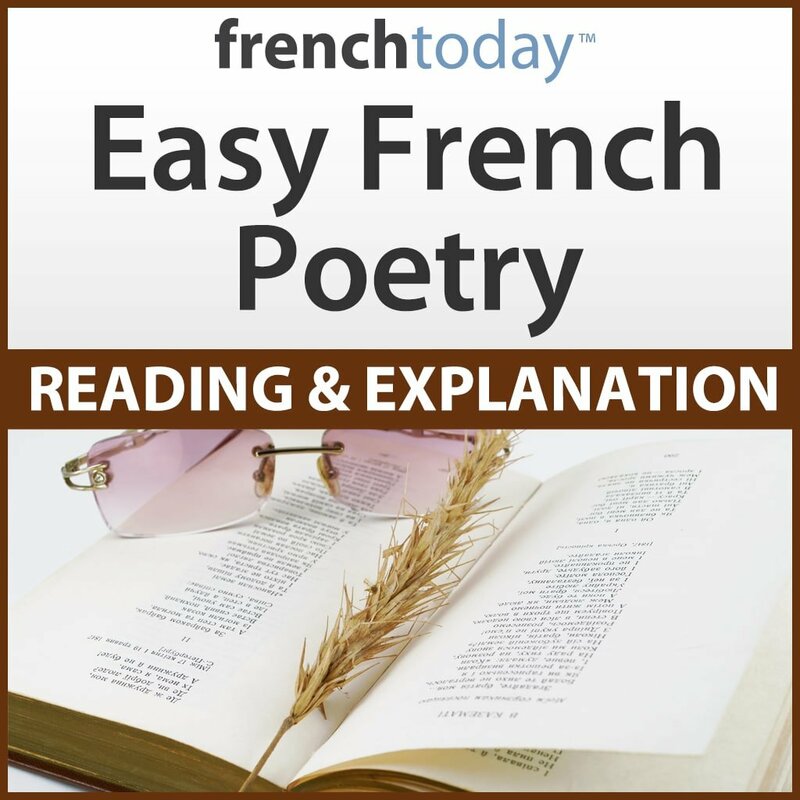 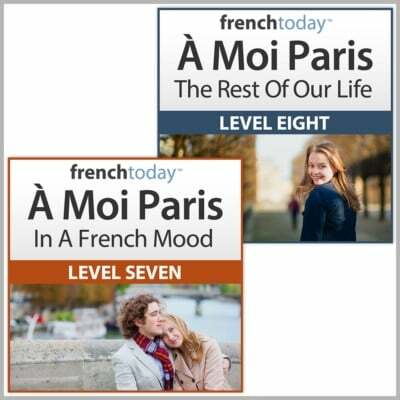 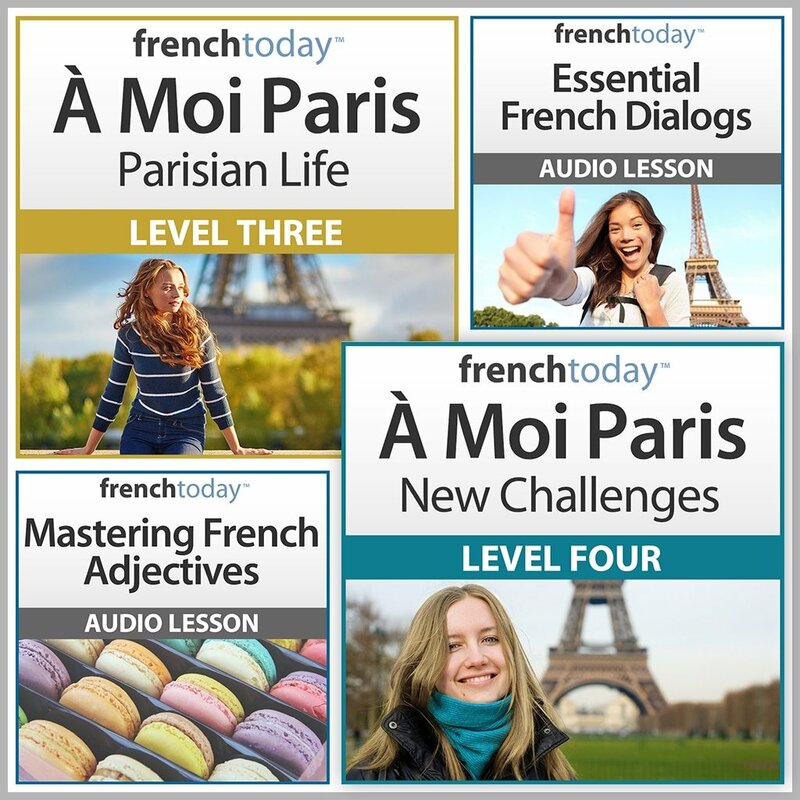 Learn French gradually and naturally with French Today’s French audiobook. 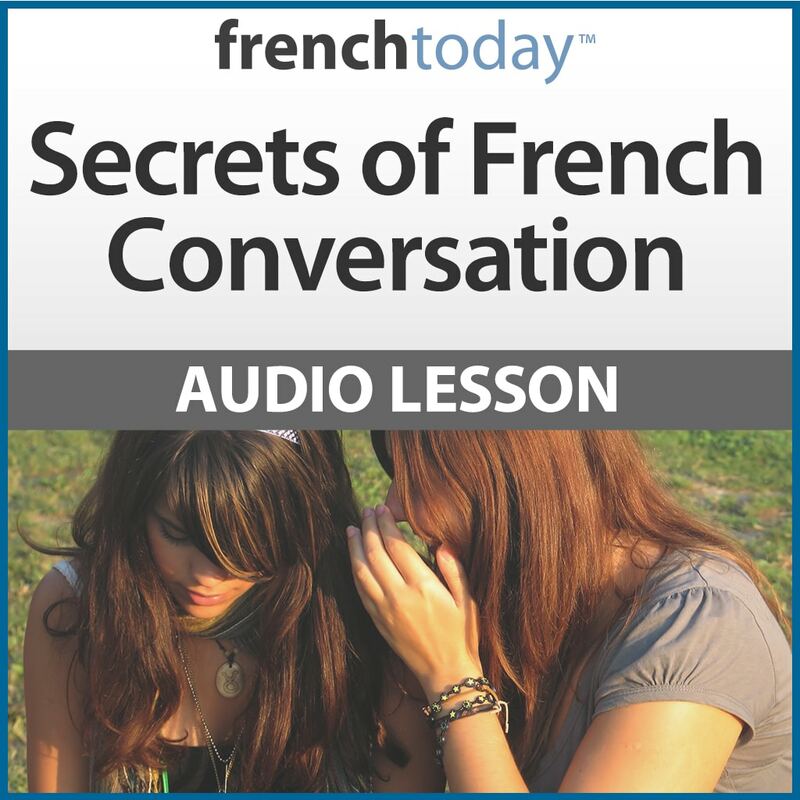 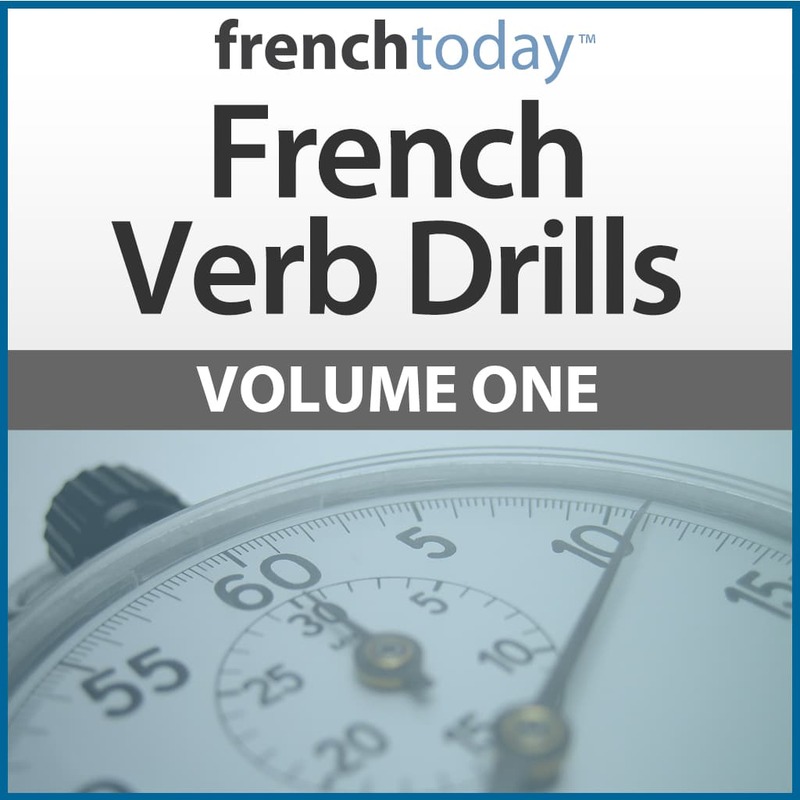 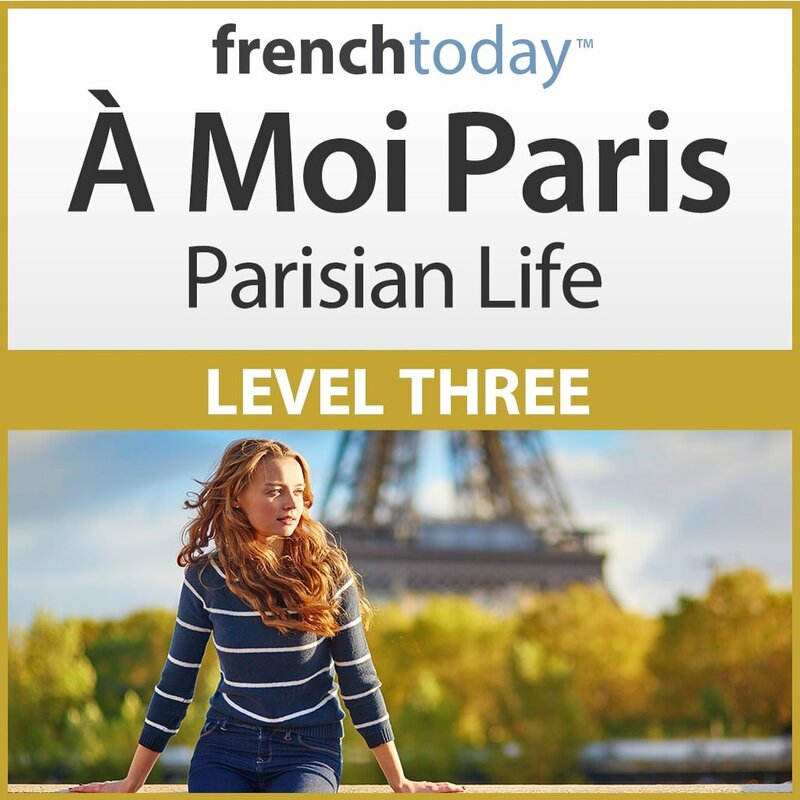 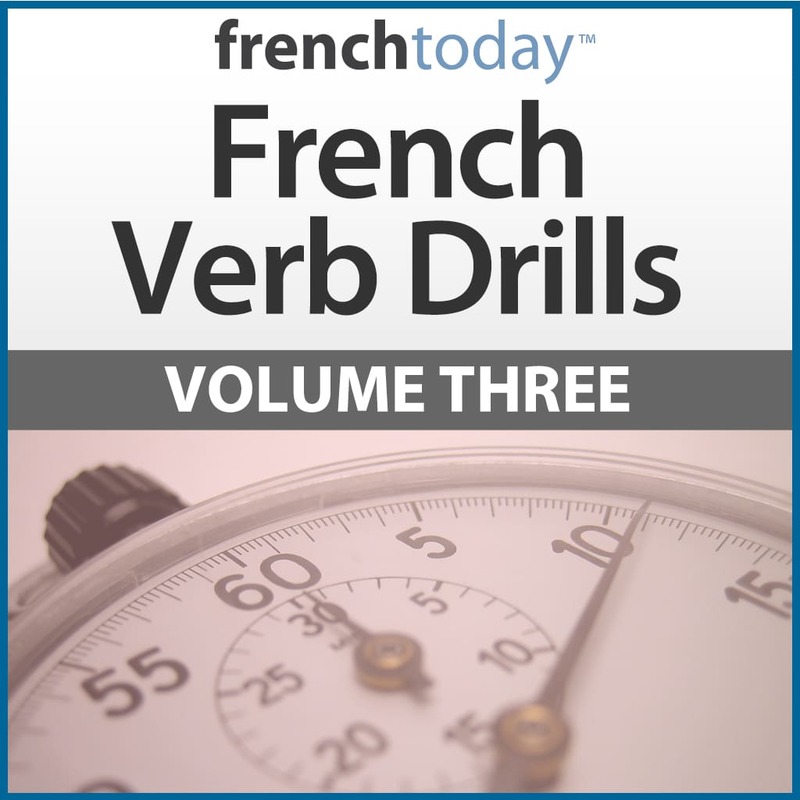 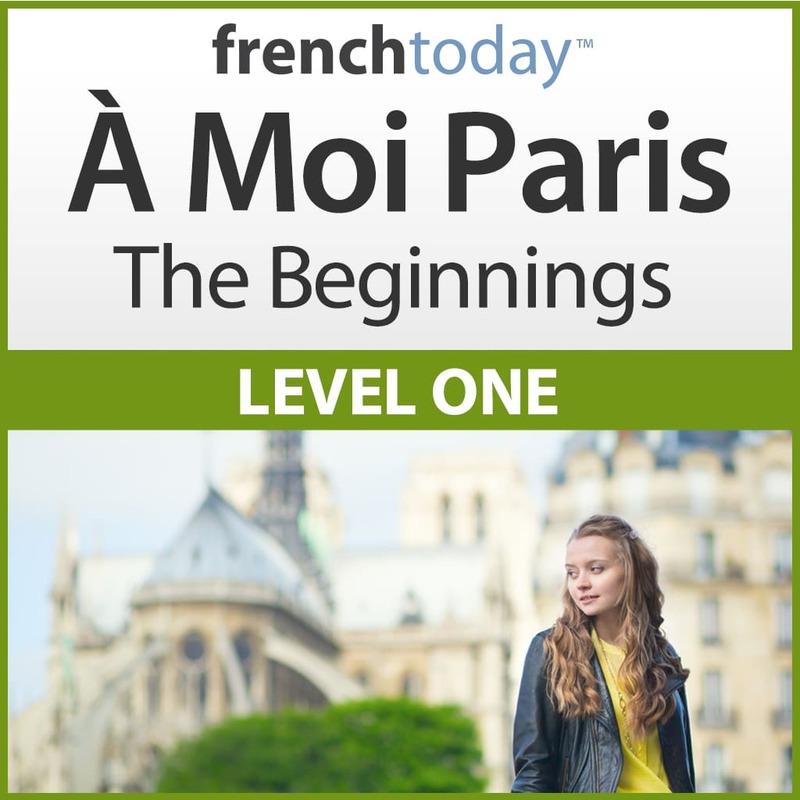 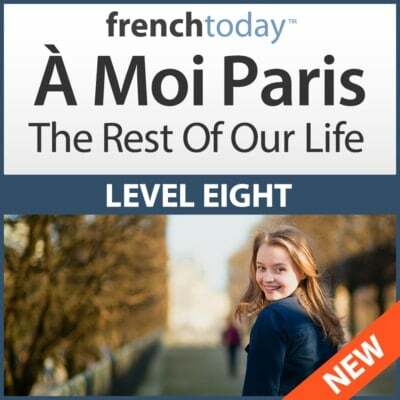 Recorded at several speeds and built upon 20+ years of one-on-one lessons with English-speaking adults, this French learning audiobook method (based on an ongoing novel) will quickly teach you today’s real spoken French. 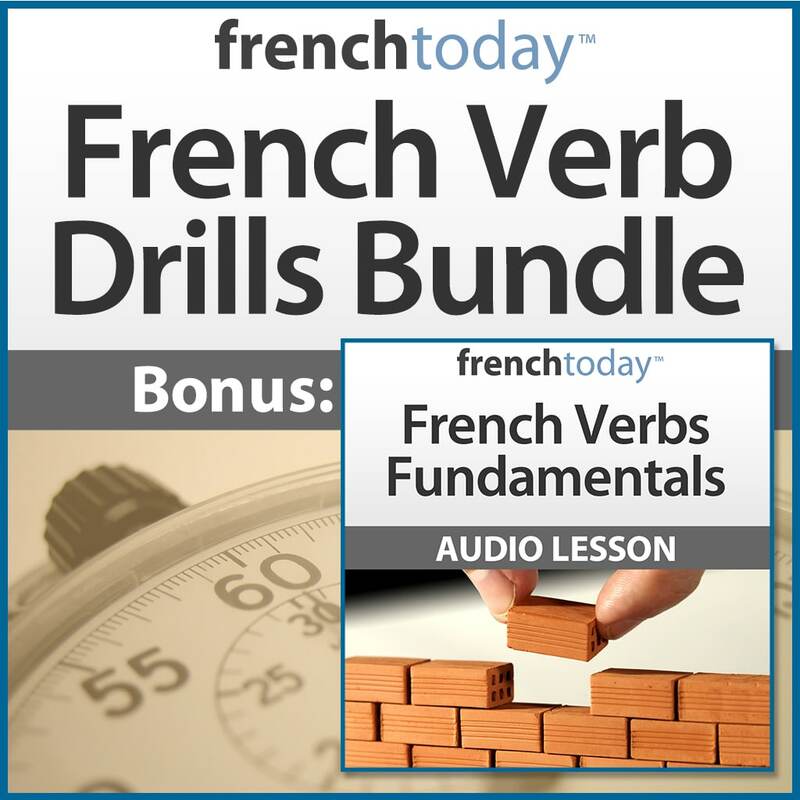 French Verb Drills professionally recorded and specifically created to help you master your French verb conjugation & pronunciation. 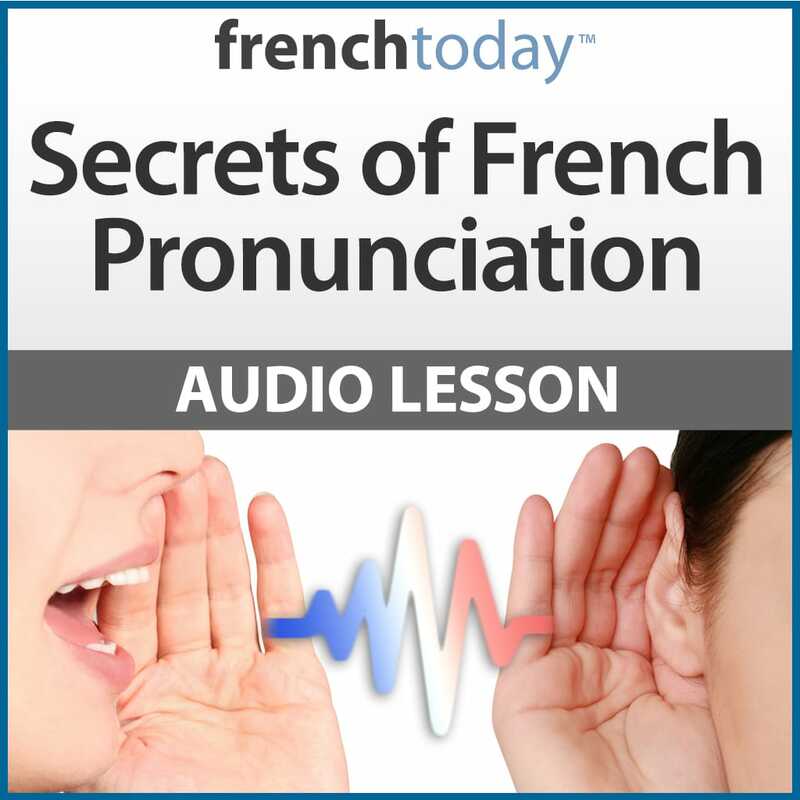 Train Out of Order – Not Always From “Je” To “Ils”! 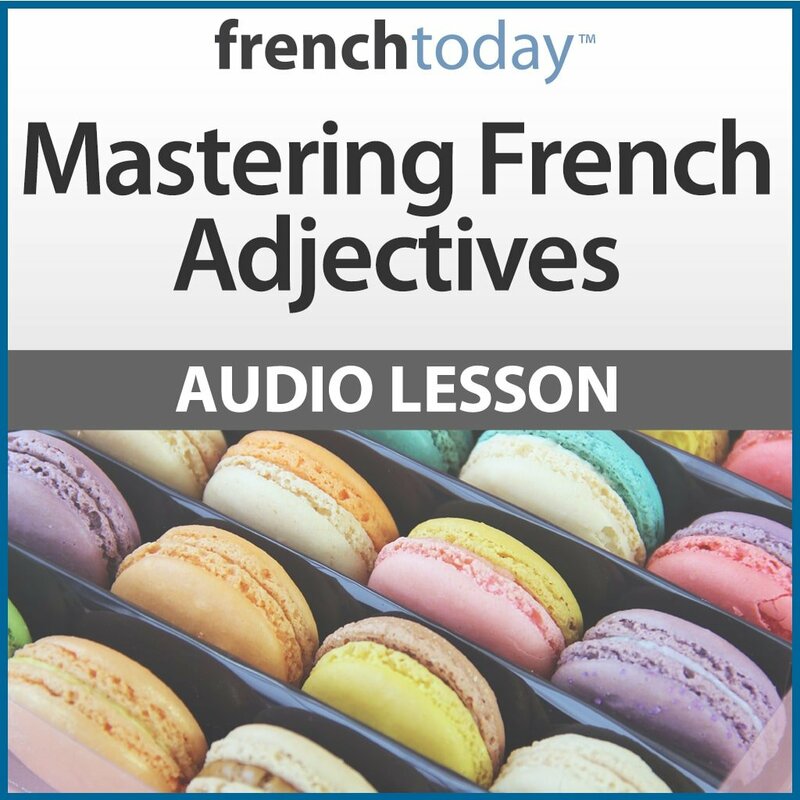 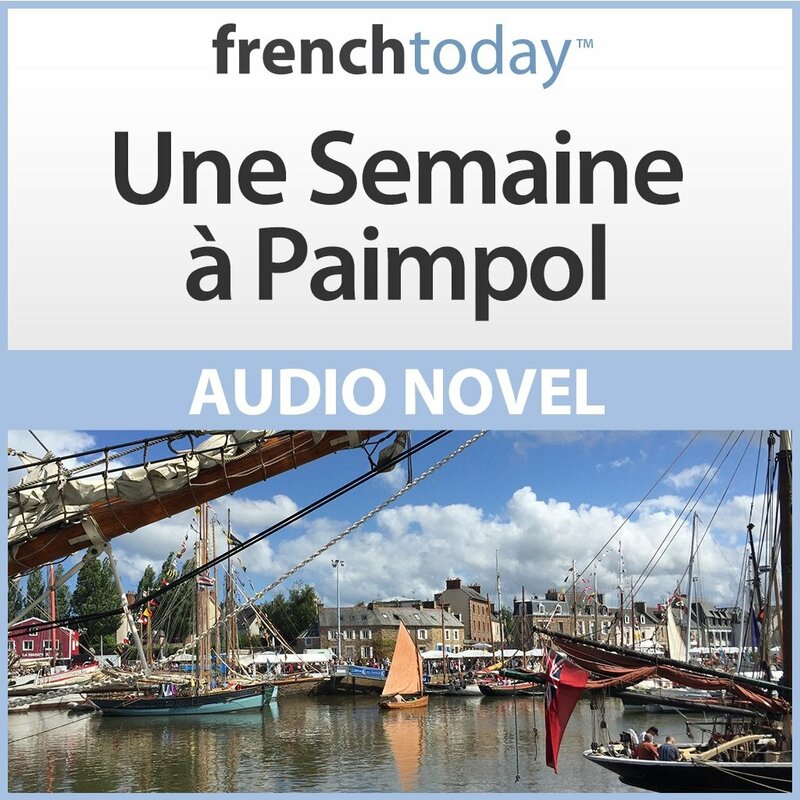 Practice your French with these intermediate French audio novels, full of truly useful everyday vocabulary and real-life like situations. The French story is recorded at 2 speeds and translated into English. 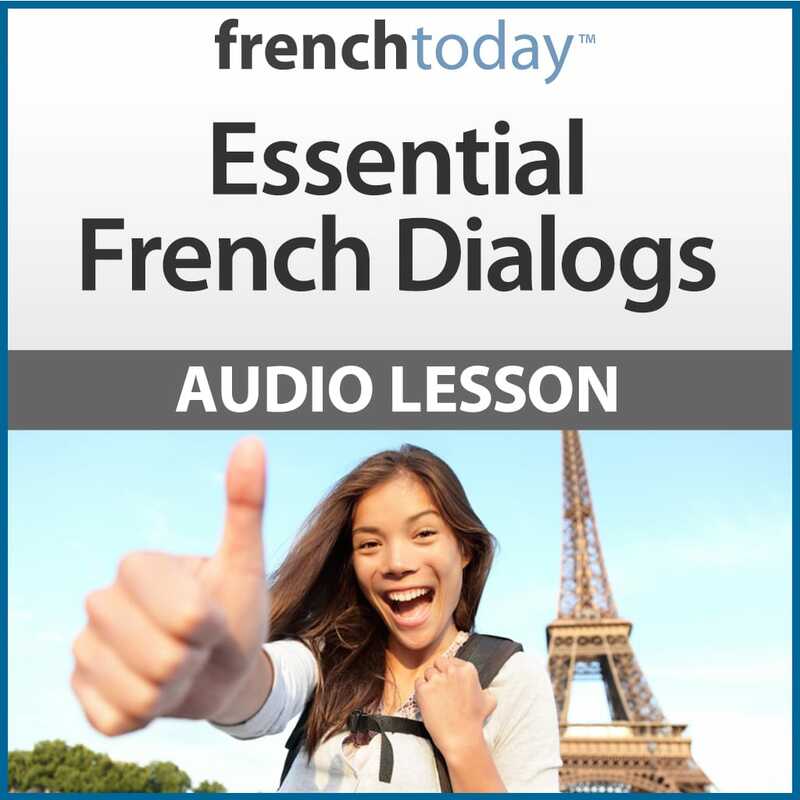 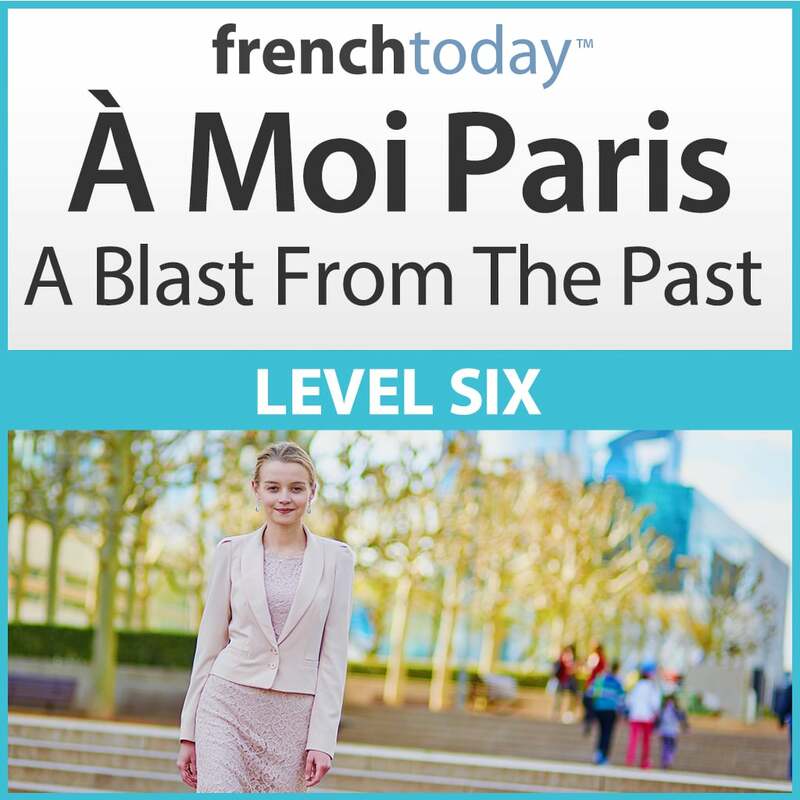 Looking for help with specific aspects of the French language? 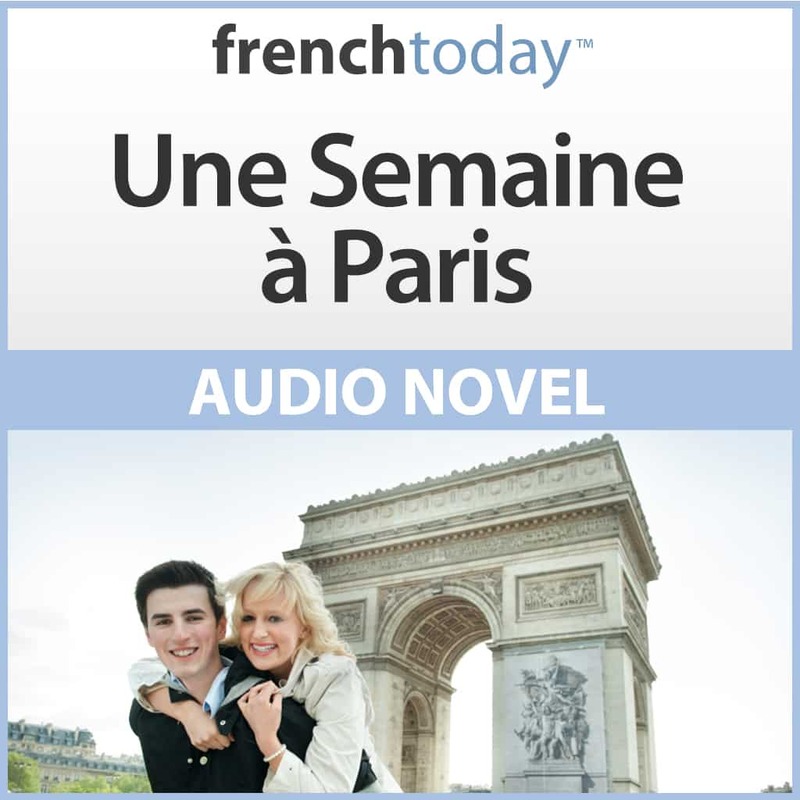 These French Audiobooks are for you. 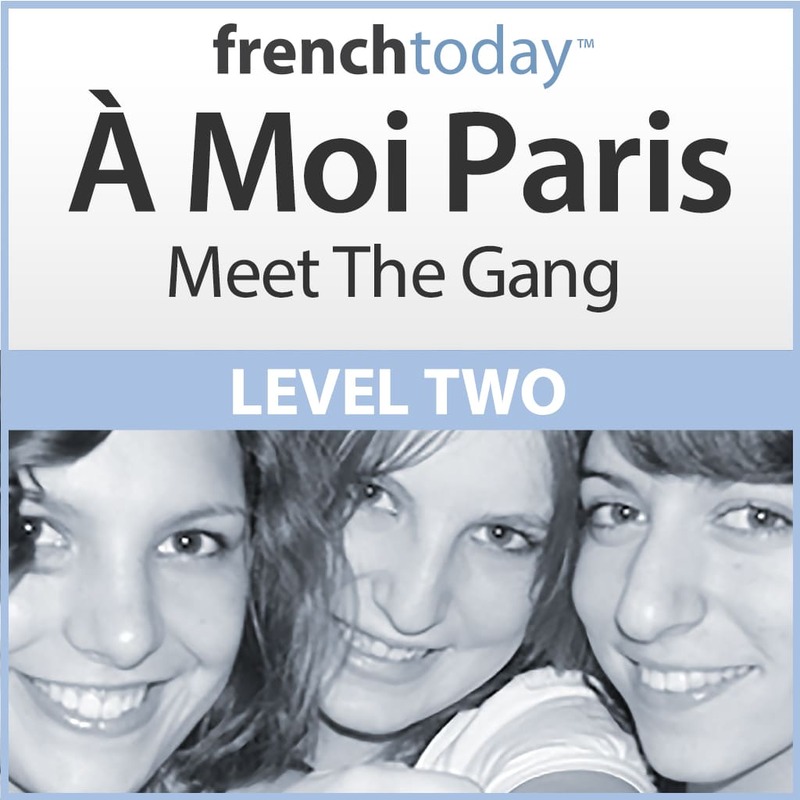 Interested in our products? 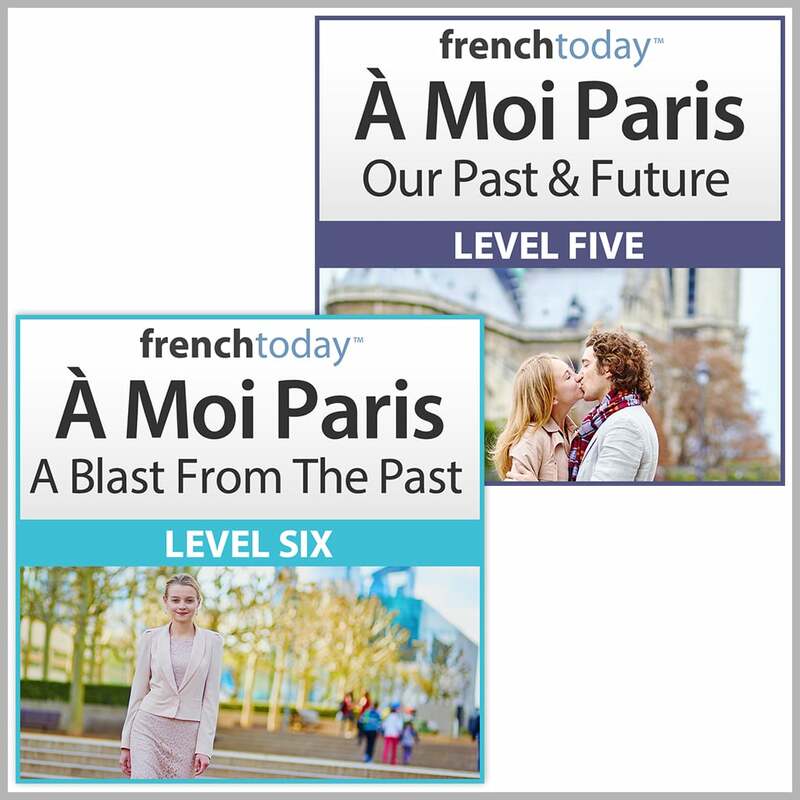 Buy several of them together and save!